Whether dry, fresh or temperature-controlled – Interfracht will help you with the planning and implementation of food imports and exports. 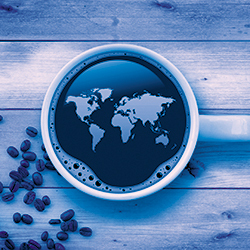 International food logistics are always a challenging issue. It depends on reliability and expertise. Fairness and openness are the most important values for our specialized food logistics stuff. We want you to feel comfortable and safe in Interfracht’s hands. 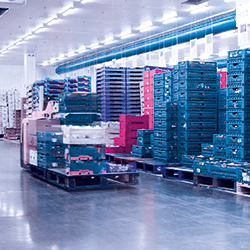 Whether dry, fresh or deep-frozen: the Interfracht foodstuffs involves complete customs handling of the products, including the provision and/or compilation of all necessary documents and certifications. Our sea freight service covers worldwide transports of all types of foodstuffs and pet food, including transportation and complete customs clearance. We support you by handling the customs clearance and veterinarian dispatches and protection of plants dispatches. As well we provide you with all necessary documents and certificates. If requested, we manage your whole transports for groceries and BIO products. Ask our specialists with years of expert knowledge.